Why not use freshly grated rhizome to develop a taste of Japanese cuisine. Wasabia japonica has always had a strong association with sushi, sashimi and soba noodles. Wasabi Crop wants to change this and encourage our customers to use and enjoy real fresh wasabi by providing new foods for the table. Hopefully, our customers will add freshly grated root to pasta, chicken, tofu and speciality sauces. Also, the rhizome can add flavour to roasted legumes and freshly grated over fish and rice dishes. To spice up your sandwiches just add a pinch of freshly grated rhizome. The more adventurous customers may even add grated rhizome to ice cream, chocolate or alternatively their favourite beverages. Many recipes are available to allow customers to experiment with freshly grated rhizome to create cuisine with the wasabi kick. Customers will be able to create more interesting salads using the leaves and stems. Wasabia japonica, the ‘King of Herbs’, will be pride and place in your kitchen. In particular, grating the freshly received rhizome in front of your friends at a special event. Here are three traditional Japanese ways to eat freshly grated wasabi. 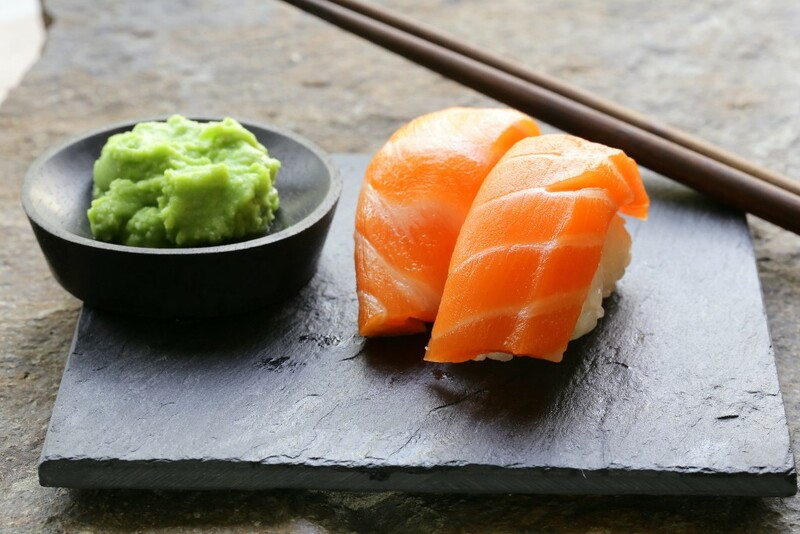 In Japanese cuisine, a small portion of wasabi is placed inside the sushi during the preparation stage. In this approach, no wasabi is served on the side. However, when wasabi is served on the side of your sushi or sashimi it is an indication that you should mix the grated wasabi rhizome with soy sauce provided in the small sauce dish. Sashimi is thinly sliced raw meat usually fish such as salmon or tuna served without rice. Conversely, sushi is not raw fish but is vinegared rice combined with other ingredients like raw fish. 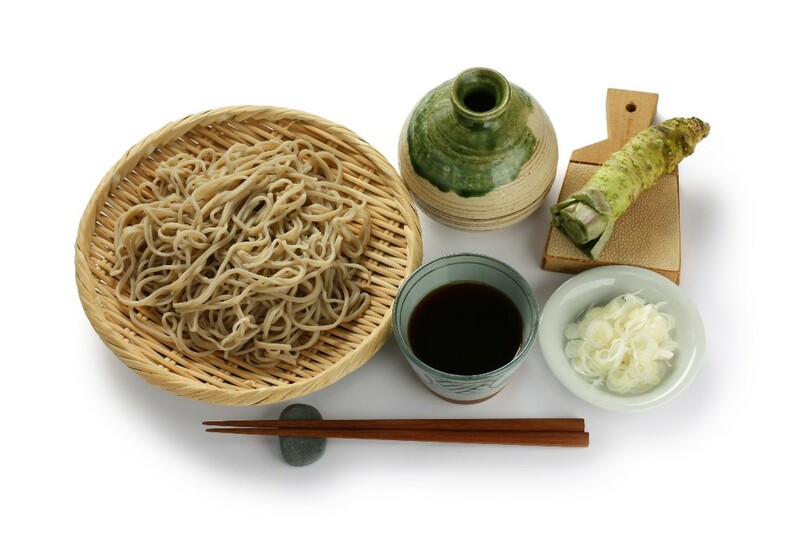 A favourite Japanese recipe is cold soba noodles served with a light soy based sauce and freshly grated wasabi. The wasabi is usually mixed with the sauce and the noodles dipped into the sauce before eating. Many restaurants will provide a small rhizome and grater with the noodles to enable the customers to grate the wasabi themselves. This creates freshly prepared wasabi and this approach contributes to the overall experience of Japanese cooking for the customer at a restaurant. 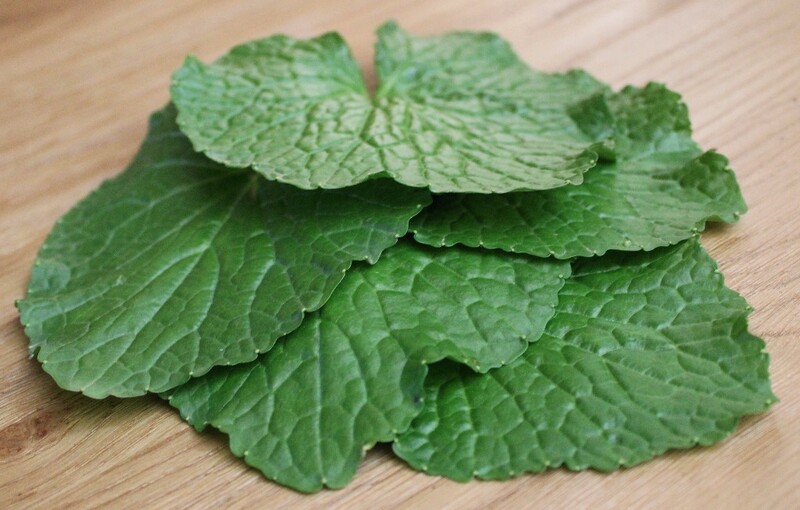 Wasabi Zuke is a type of pickle using sake lees and was developed by merchants in Fuchu (Shizuoka) where sake production excelled in the Edo Period. 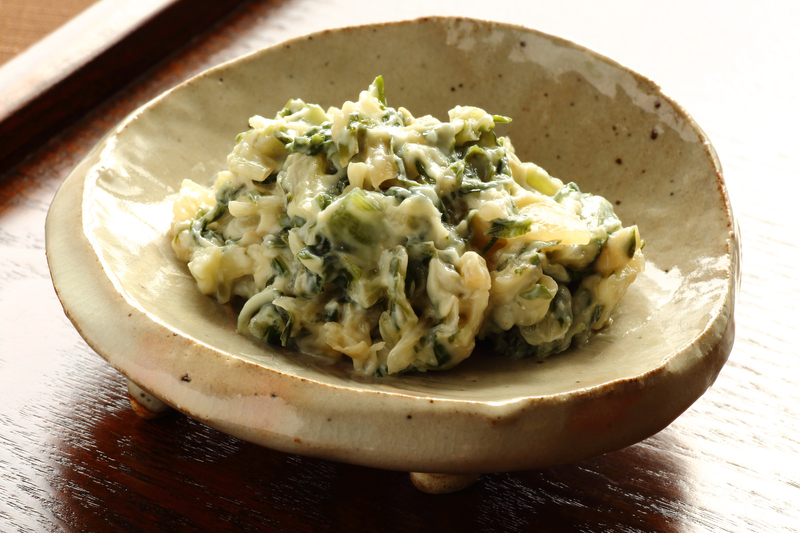 This dish traditionally made by chopping up, salting wasabi leaves and stems before pickling in matured sake lees. At this stage, the mixture can be seasoned with salt and sugar. Today, this dish has been modified by adding certain spices to boost the overall flavour. In all these traditional Japanese dishes the wasabi kick starts when the food is macerated in the mouth and the flavour is the product of the fine grating fresh rhizome. It is important to remember not to expose the grated wasabi to air for extended periods of time. The volatile nature of the isothiocyanates in wasabi contributes to its unique flavour and overall heat sensation. This experience lasts for about 15 minutes so enjoy every single moment of it! Sushi & Sashimi Sashimi or slices of raw fish have been consumed in Japan for several centuries. Sushi is a term for fermented meat or fish prepared for the purpose of food preservation. Soba Noodles Soba served with a dipping sauce; can enjoy them even more by mixing green onions and fresh wasabi into the dipping sauce. Dip the soba noodles into the sauce or simply place the wasabi paste on top of the soba noodles. 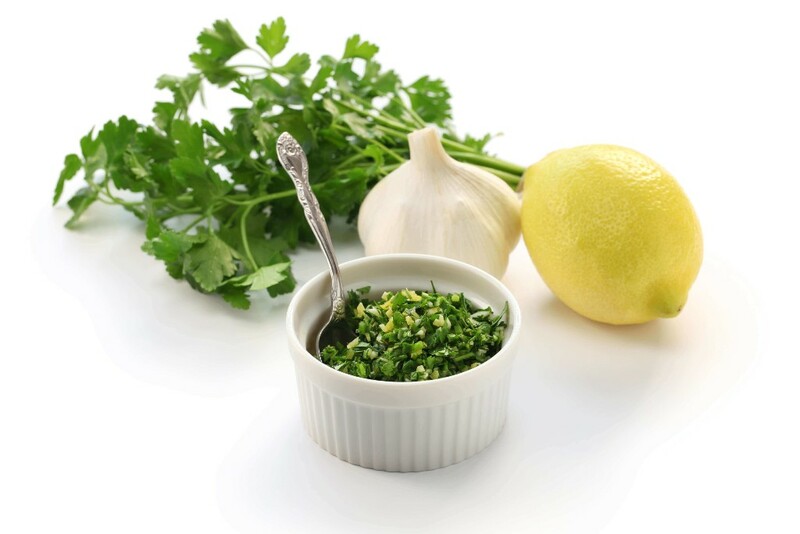 Traditional Italian Gremolata is a combination of chopped herbs made from lemon zest, garlic and parsley. This combination may be served on Milanese braised veal shank dish ossobuco alla milanese. The ingredients of Gremolata are usually included grated lemon peel to provide the zest, but other citrus fruits can be used such as lime, orange or grapefruit. There are several variations of Gremolata which leave out the herbs parsley, coriander, mint and sage. To make Gremolata more interesting, just can add freshly grated rhizome to your combination. 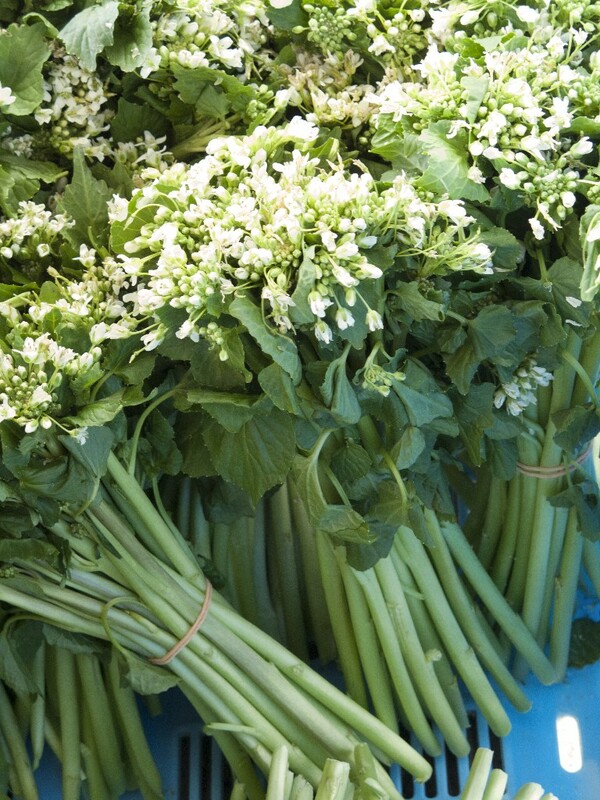 Wasabi will make Gremolata a lot more interesting in its taste and richness towards braised meats like osso bucco, rare steaks, kurobuta pork, or seafood such as halibut or tuna. Wasabi mayonnaise is easy to prepared by just mixing one teaspoon full of freshly grated rhizome with a quarter of a cup of mayonnaise. This combination provides a delicious spread for sandwiches. Deviled eggs are essentially hard-boiled eggs without the shell and cut in half. In each half, the yolk is removed and blended with mayonnaise and mustard. In this case freshly grated rhizome is used to enhance the taste and provide that kick! In most cases, they are served cold as a side dish, appetiser or a main course, often for parties. Combine two teaspoons full of freshly grated rhizome with two tablespoons of soy sauce including two tablespoons of maple sugar including two minced garlic cloves. Then smear over the salmon, marinate for 30 minutes and oven bake for at least 20 minutes at 350°F until salmon flakes. Boil three pounds of potatoes with skins on, mash together using melted butter followed by one cup of Greek yogurt. Finally, add the magic ingredient one tablespoon of freshly grated rhizome with a little salt to taste. 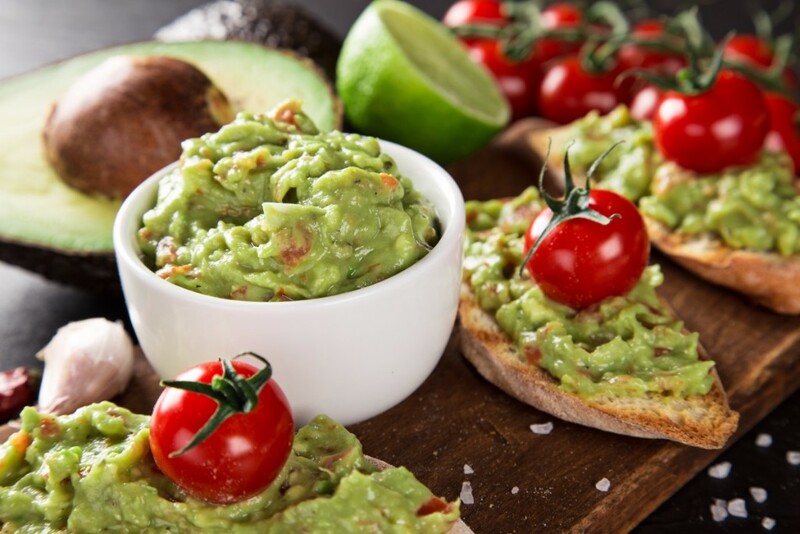 Guacamole This fusion recipe provides a twist on the classic Italian guacamole. The avocado is mashed together with hard-boiled eggs, freshly grated wasabi and other seasonings to be used as a dip. Gremolata Gremolata is an Italian garnish consisting of fresh parsley, chopped garlic and lemon zest. Just sprinkle over slow-cooked braised meats including grilled fish or chicken. Why not finish off with a pinch of wasabi! 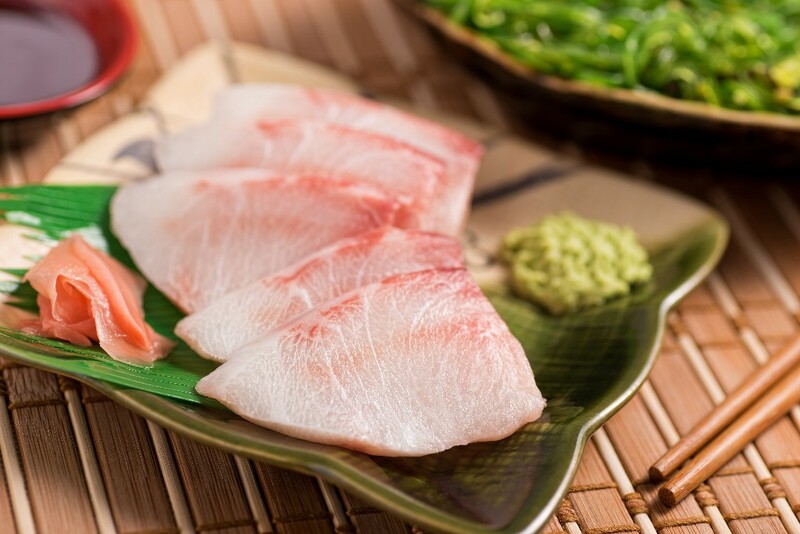 White Fish Sashimi and grated rhizome Sashimi is thin slices of raw food and is one of the most famous dishes in the Japanese cuisine. 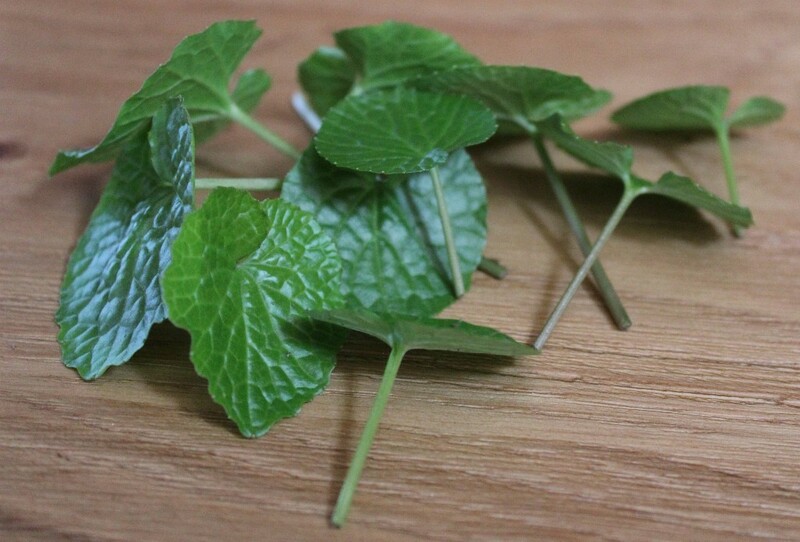 Fresh Baby Wasabi Leaves These hand picked baby leaves are miniature versions of the full-sized wasabi leaves. They have a sharp wasabi peppery flavour and make a stunning addition to any dish. Wasabi Flowers Wasabi flowers are a great addition to soups and salads. Fresh Large Wasabi Leaves These are the famous deep-green heart shape wasabi leaves – that everyone wants to try!